A better way to get paid. 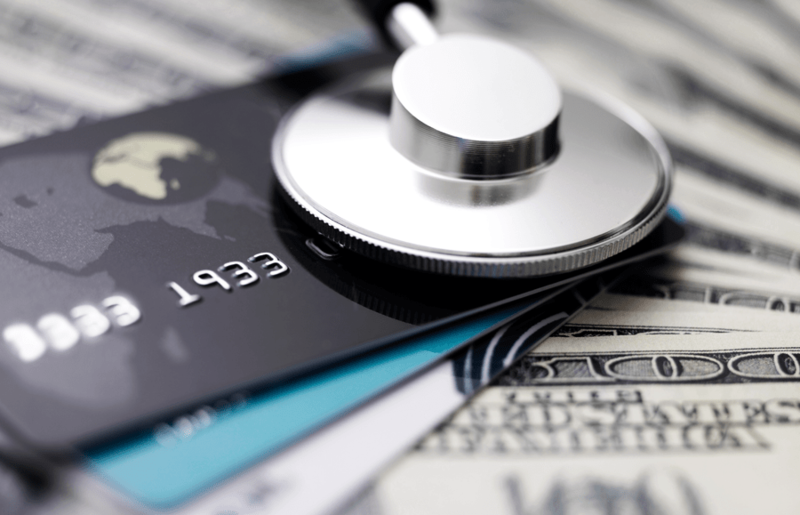 Save time and money with prepaid payroll cards. because it saves time and money and offers employees a better way to get paid. some of the world's biggest brands optimize their human and financial resources. Prepaid Technologies revolutionizes payroll services with customized payroll card programs that improve bottom line performance and provide value to employees. We combine payment systems expertise with innovative technology to deliver a streamlined and paperless payroll system. Our turnkey solutions reduce the work hours, money, and complications associated with outdated check and risky cash payroll processes. Business can offer branded prepaid cards, which are easy to use and provide employees immediate access to their pay. Prepaid Technologies is your partner for a fully-managed payroll program, including program development, implementation, training, technology, onboarding and ongoing program management. 100% electronic payroll: Never manage a manual or paper process again. 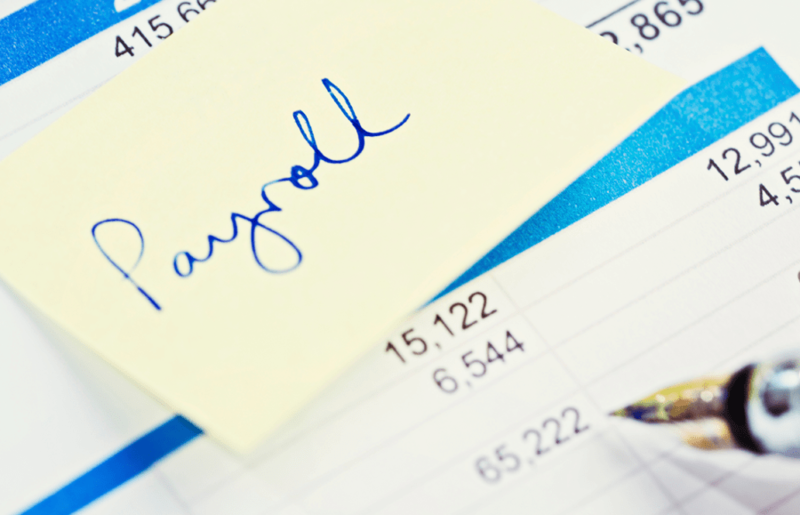 Reduces cost: paperless payroll eliminates many printing, postage, and HR expenses. Reduces risk: no more cash, no more lost or stolen checks, less opportunity for fraud. Elevates your brand: take advantage of branded cards and online ordering for a consistent company experience. More efficient: Online accounting simplifies reconciliation, payroll cards integrate seamlessly with existing direct deposit systems, and the same system can also be used for expense reimbursement. Easy to implement: No software or hardware to install. Employers can use your existing banking relationship, payroll system, and direct deposit procedures. Funds are immediately available on payday – no more picking up checks, cashing checks or waiting in line. Establishes a portable, cardholder-owned account – great for the unbanked. Easy-to-use payroll cards function like a checking account with free ATM withdrawals and purchasing power at 20 million merchants. Efficient online fund tracking, and access to online or paper statements. Cardholder support, including card and balance information, available online or over the phone. National bank-issued and FDIC Insured, card policies protects each cardholder. Use the card to pay bills such as phone, electric and television service. Prepaid Technologies has been helping businesses modernize their payroll operations for more than 16 years. We employ a high-touch approach with our partners and deliver exactly what we promise: cost-cutting technology and efficient program management to meet modern payroll demands. As a relationship-based business, we’re always accountable and accessible to you. How do businesses use payroll cards? For employees and others who receive a consistent recurring payment. For employees or contractors who get payments on a daily basis. 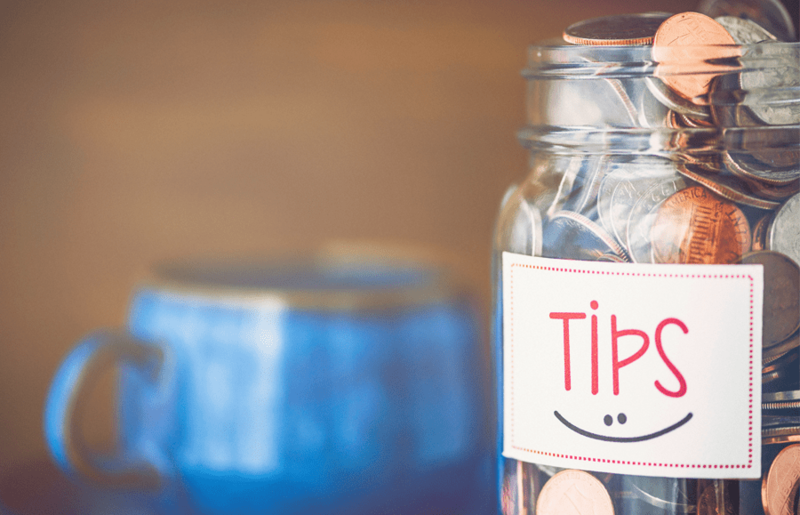 Especially beneficial for restaurant tipping, fleet and taxi drivers, and more. For contract and 1099 workers, jury payments, health reimbursements, and other unique situations. Why do businesses use payroll cards? Employees no longer have to pick up and cash a check. Employees and contractors get paid automatically, electronically and securely. Every time. Major brands like Popeye’s and Dunkin’ Donuts use Prepaid Technologies to deliver secure, timely payroll payments. Learn more about how we deliver excellent program results. If you have questions about prepaid payroll cards or how they can provide value to your business and employees, browse our Frequently Asked Questions page or contact us directly. Meet the experts that stand behind our strategy.